We offer consulting, engineering and design services, equipment, and systems sales. Codema, LLC was established in 1970 to serve as consultants to the grain processing industry and related industries. 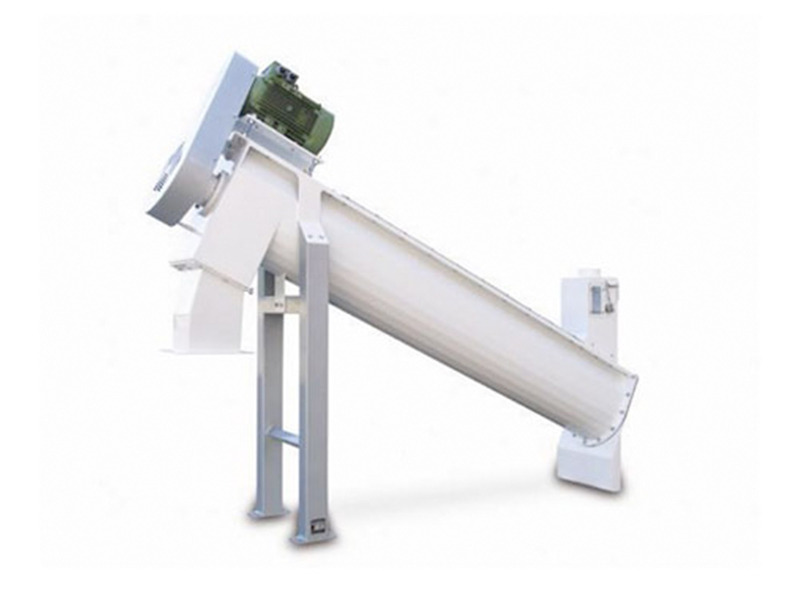 We have expanded our scope to serve virtually the whole spectrum of bulk handling and processing. Our help extends, internationally, to Flour Milling, Grain Processing, Bulk Conveying and related companies to improve their production efficiency, capacity and quality; all at the most reasonable cost. 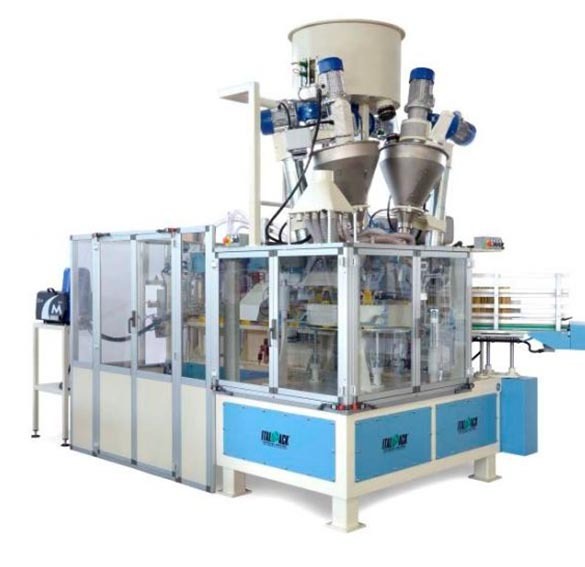 The VSH-2096 is designed to hull products such as oats, sunflower seeds, spelt, hemp, barley, buckwheat, canary seed, cocoa beans, etc. 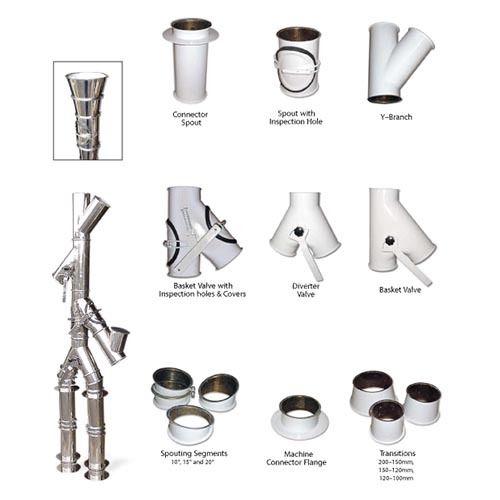 Codema offers a variety of spouting components to fit any of your needs. 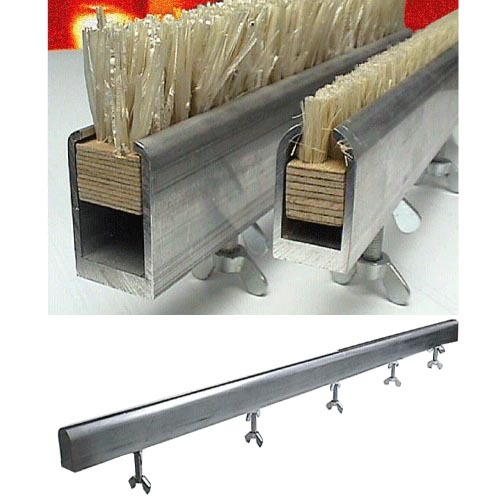 Brush blocks must be sized to fit snuggly into the inside width of the aluminum brush channel. 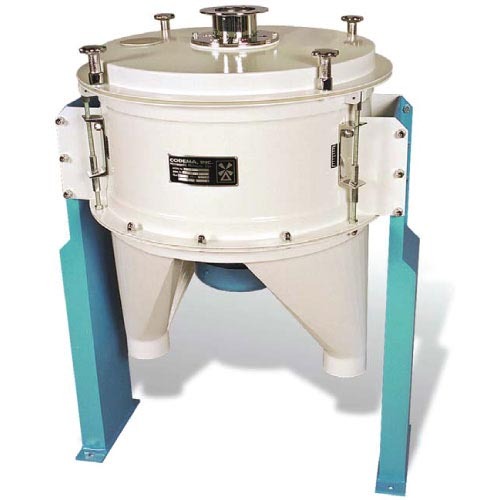 It is used to separate metallic particles from the product. 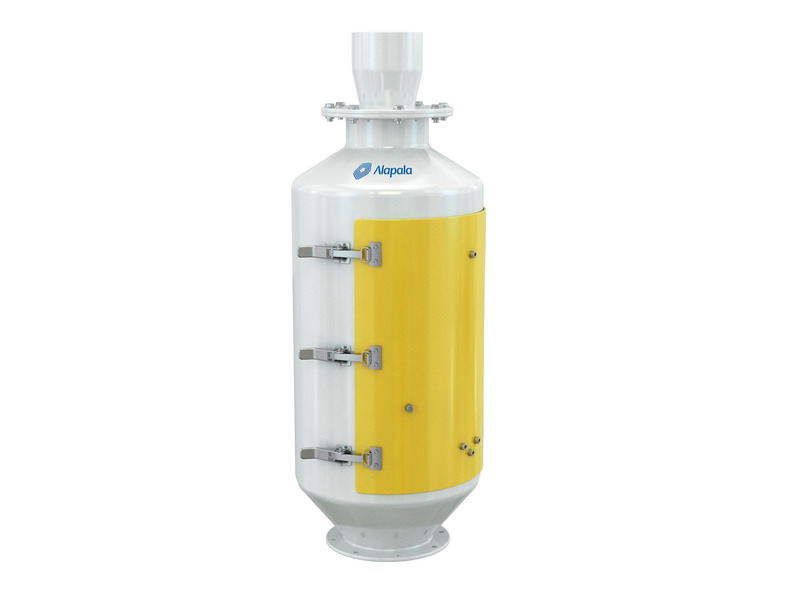 It is used in the grain processing plants to moisten the grain at a desired rate. 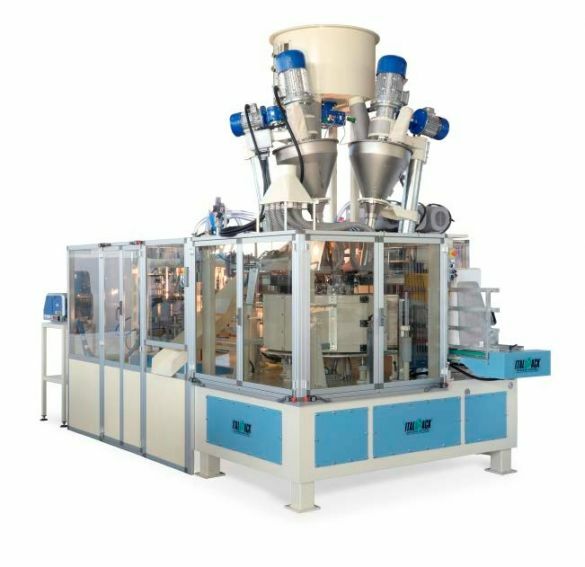 PACK 50/10 is designed to handle medium and large size bags ranging from 2500 to 12500 g and capacity varies based on the chosen configuration. 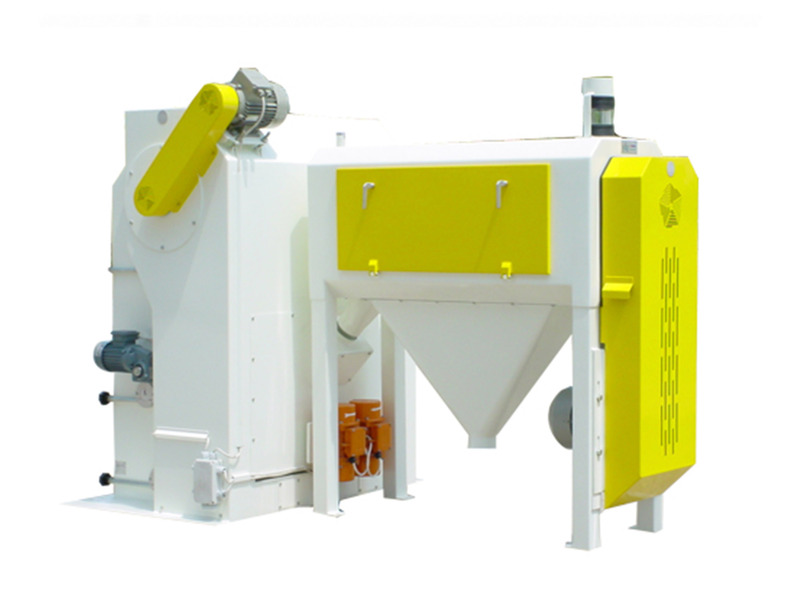 PACK 100/S combines both the use of two twin auger dosers together with filling and closing two bags at a time to obtain maximum capacity. 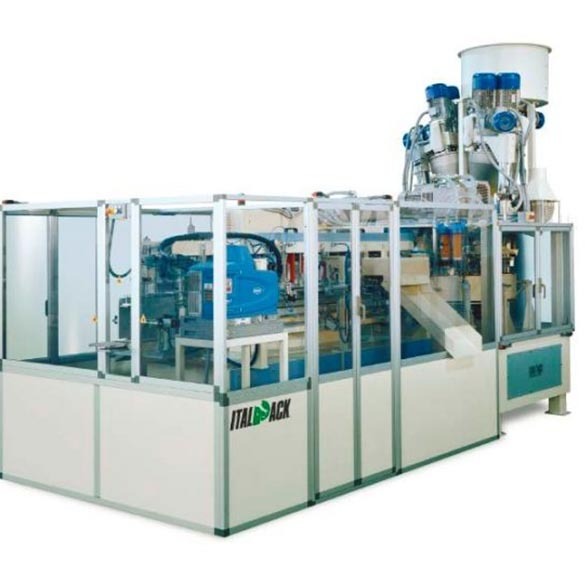 PACK 50/5 offers flexibility together with production capacity being able to handle bags varying from 1000 to 5000 g.